Your library is pinching every penny and really can’t afford to forgo the e-rate discount program through the Children’s Internet Protection Act (CIPA). On the other hand, though, you have read about the dangers of overfiltering and feel strongly about allowing your community access to all educational resources. What’s a librarian to do? 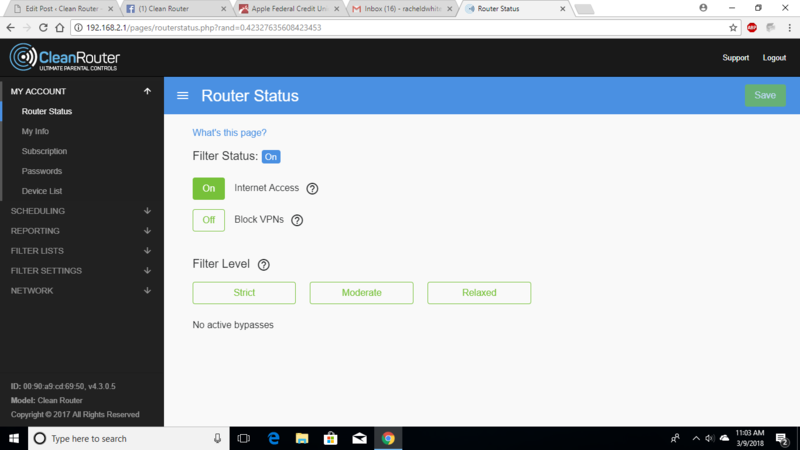 Clean Router provides user-friendly filtering and puts YOU in charge of deciding how much access your library patrons should have. 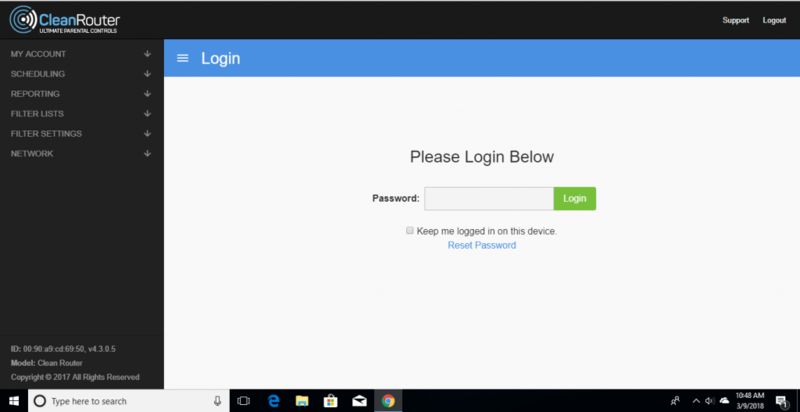 Our features are completely customizable, and you can adjust the settings yourself from any computer or mobile device. 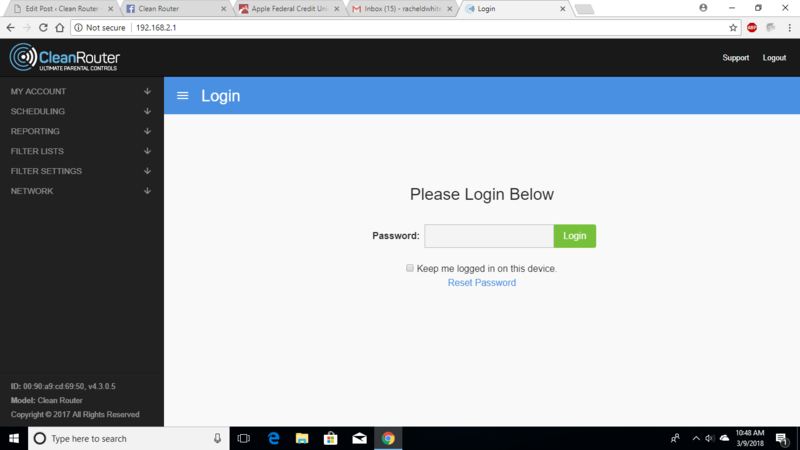 Navigate to settings.cleanrouter.com on any computer. The overall filtering strength option is under Router Status. You’ll choose between strict, moderate, and relaxed. The other filtering options are under Filter Lists and Filter Status. 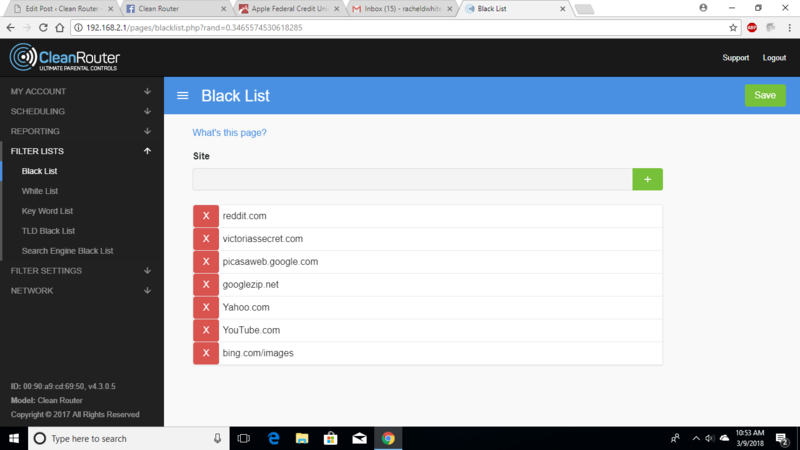 On the Black List page, you can block access to any website you choose. Simply type the URL into the space provided, click the green button, and hit Save before you leave the tab. 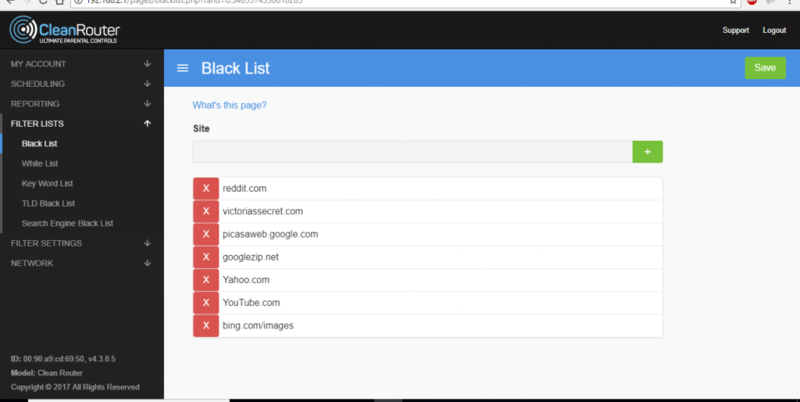 The White List similarly allows you to override the filter and allow any website. 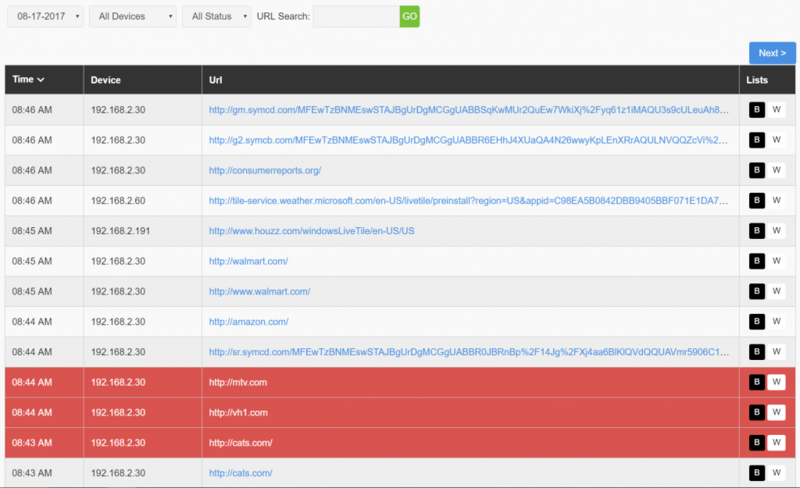 We’ve also provided a grey list, a TLD list, and a key word list that allow you to further customize the filtering. The Categories page allows you to decide whether you want to provide access to certain topics like gambling, drugs, violence, and art nudes. To facilitate compliance with CIPA’s monitoring requirement, we’ve also included a logging feature that will record every site visited on the Clean Router network, even if users browse in incognito tabs. Complying with CIPA doesn’t have to be a headache or limit your community’s access to educational resources! There are 0 comment. on "Librarians: Comply with CIPA without overfiltering!"